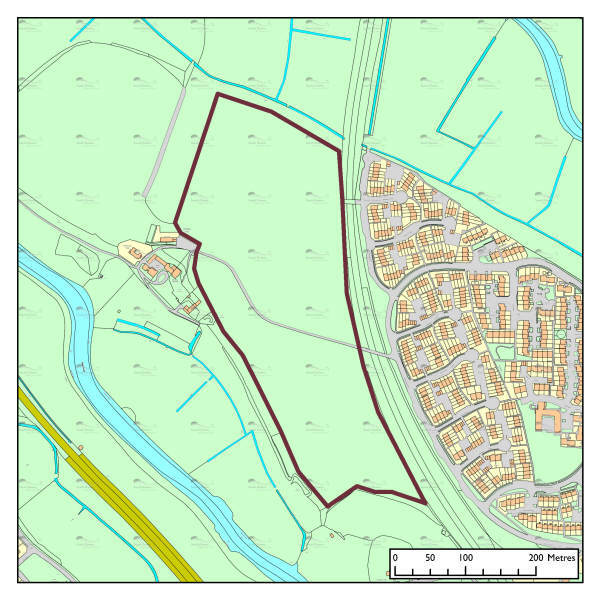 This National Park greenfield site, with historic links to the former religious settlement in the vicinity of Malling Deanery, was put forward by the Inspector considering the joint Lewes District/South Downs National Park Core Strategy as a potential site for housing, to accommodate around 200 new dwellings. Although the Friends of Lewes objected strongly to the potential zoning of this site, and the National Park Authority were concerned about the impact on the landscape, the Inspector confirmed his decision. We will comment on the design and potential screening of a development when draft plans for the site come forward. To explore other Friends of Lewes statements and submissions to the planning authorities on this development, use the search box at top right, and see the Friends of Lewes Newsletters.